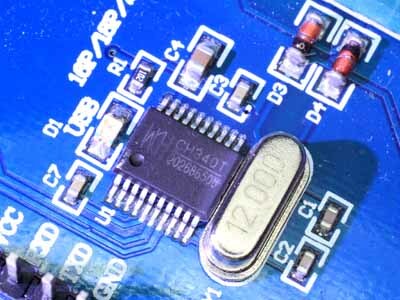 One of the several sources of chips for USB to RS-232 converters is WCH, a Chinese firm offering their CH340 and CH341 chipsets. Information is scarce as their website is mostly in Chinese language. CH34x chips have become more common, perhaps as consumers have fled the Chinese Prolific product line (for good reason). Small transmitting loops (STL) are very popular with hams, and a fashion is developing for N turn loops. This article lays out some thoughts on a 2 turn STL. Firstly, to the meaning of “small transmitting loop’. There are a range of definitions used, and they mostly centre around the concept of a size sufficiently small that current is approximately uniform. The issue is about the meaning of sufficiently. 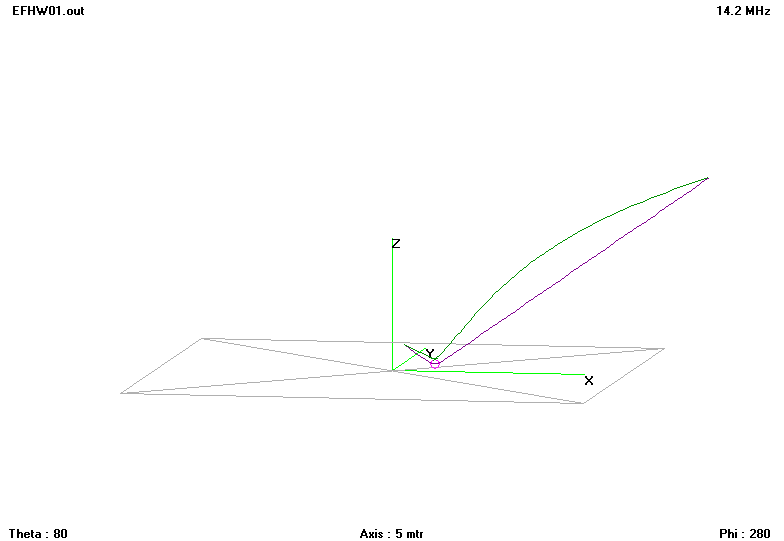 Accuracy of estimation of radiation resistance of small transmitting loops sets out a rationale for a single turn loop for criteria that perimeter<λ/10. 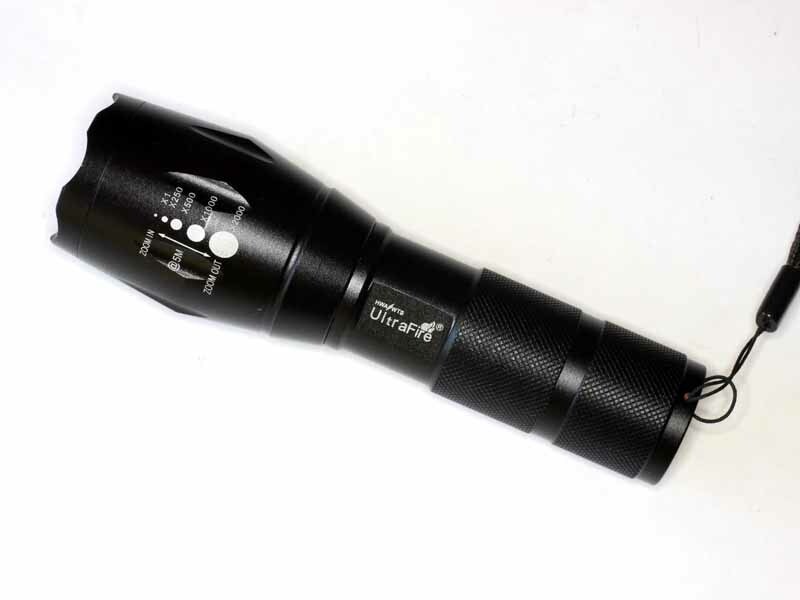 On review of the Ultrafire XML-T6 torch, I found the mode switching / mode memory so dysfunctional that it rendered the torch useless in my evaluation. The so-called End fed Zepp (EFZ) is often cited as the basis for many more recent antenna designs, and is leveraged to provide and explanation… though few hams understand how the EFZ actually works. 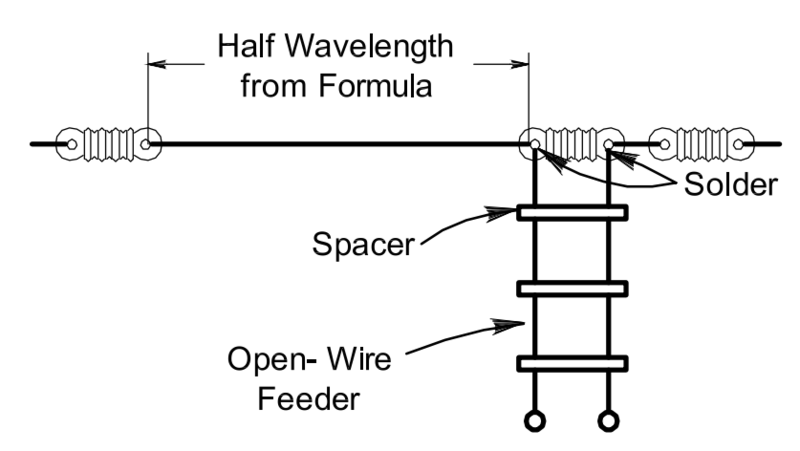 Above is a diagram from the ARRL Antenna Handbook (Silver 2011). 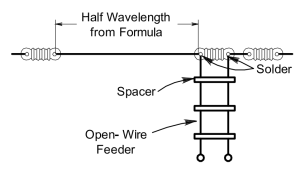 Though a short conductor is shown to the right of the right hand feed line wire, the length is not specified or discussed in the accompanying text. It is popularly held that this is a “counterpoise” that provides a path for current equal to that flowing left into the main horizontal wire. The operating temperatures of refrigerators and freezers used for food storage is important to safe storage of food and to minimisation of energy costs. The US FDA recommends the refrigerator should be set to 40F (4.4°) and the freezer to 0F (-17.8°). Temperatures vary inside the cabinets, and they vary over time with opening and closing doors, and introduction of warmer goods for storage. A correspondent asked for a walk through of use of a couple of my online design tools for a 6m 350W single ended valve PA using three QQE06-40 valves. The request was perhaps inspired by a design he had seen, but I sound a caution about a large number of parallel valves (6 sections in this case). Pi output network, Q at least 12 (for reduction of harmonics on the FM broadcast band), select 15. 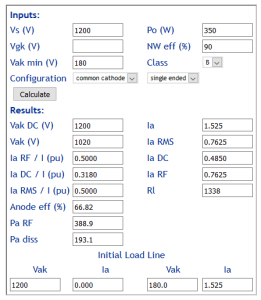 The datasheet gives max supply voltage at 450 for plate and screen AM, which implies max ‘instantaneous’ DC supply voltage in AB1 SSB telephony of 900V… so 1200V goes beyond the guaranteed ratings. Of more concern, it is probably close to 1400V lightly loaded, 56% greater than the maximum instantaneous supply implied by the AM specifications. An advantage of a high Q design is that it requires higher input C which makes accommodating the self capacitance of the 6 valve sections somewhat easier. A disadvantage is lower efficiency. 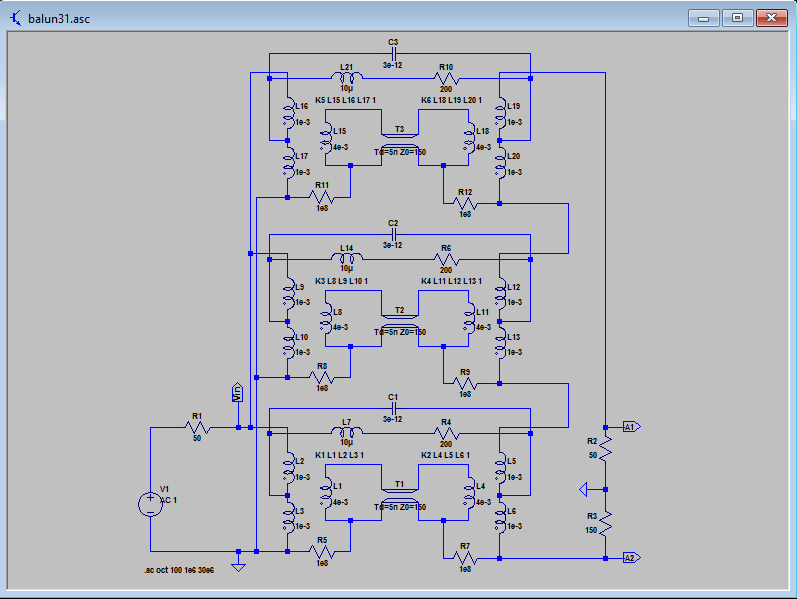 Above is a calculation using Calculate initial load line of valve RF amplifier. Note the anode dissipation, a total of over 190W is quite high for 120W total valve rating (though these are pretty robust valves). 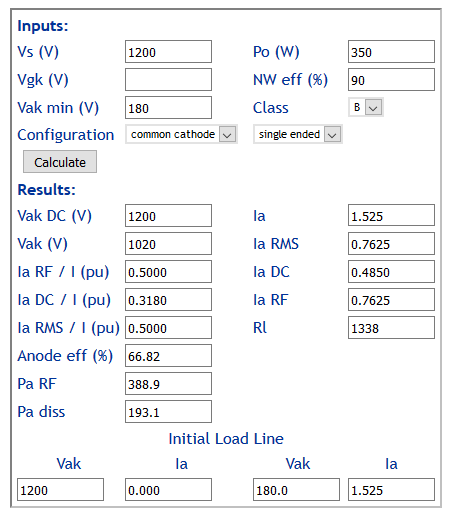 Total DC anode current will be almost 0.5A, so the HV power supply must deliver 1200V @ 0.5A. The 0.5A figure is within the absolute maximum of 720mA (for 6 sections). There seems to have been a revival in use of the so-called End Fed Half Wave antenna. The prospect that a small radio such as the FT817, a magic match box and 10m of wire makes a good 20m field station appeals to many a SOTA enthusiast. Let us model a scenario with a FT817 powered by internal battery and sitting on an insulating platform (eg a pack) 0.3m above natural ground, a 10m wire strung up into a tree at a 45° angle, and a 1m long mic cord stretched up at 45° in the other direction. The is the popular so-called ‘no counterpoise’ configuration. 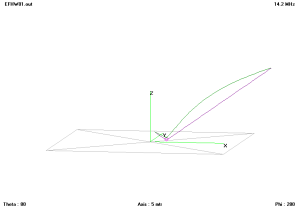 A simplified model of just the current paths without regard to the bulk of the radio, or the effect of the helix of the mic cord illustrates an approximate current distribution. 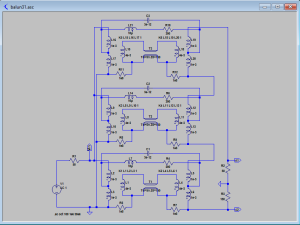 The model uses 1W RF input to the antenna over ‘average ground’ (0.005,13). At Why the preference for Guanella 1:1 current baluns for HF wire antennas I compared a 1:1 Guanella balun with a 4:1 using the same component baluns. Broadly, the findings were that the common mode impedance of the 4:1 balun was around a quarter of that of the component baluns, and mediocre at that. This article extends the reference, documenting the SPICE model extended to a 9:1 balun. Claims of performance of LED torches become more extravagant by the month it seems. 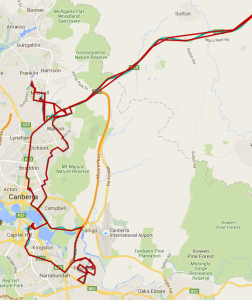 The undetected long-delayed duplicate posits that are a feature of APRS VHF are a significant corruption of mapping. 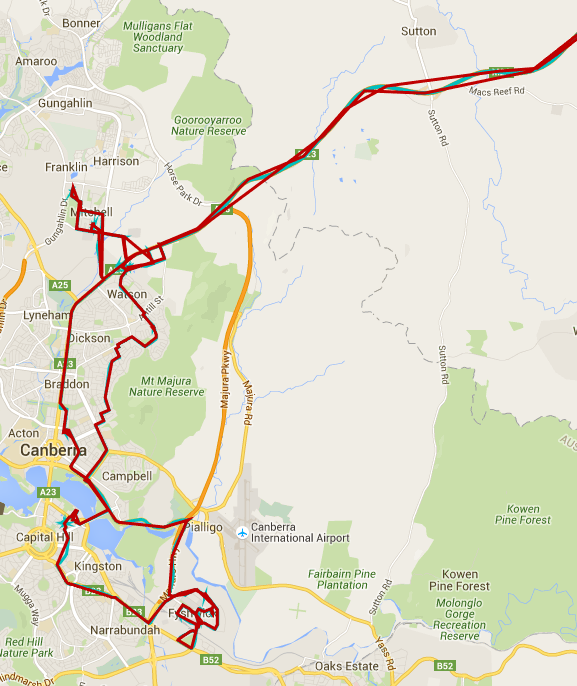 In an attempt to limit the propagation of posits and hence the probability of corruption / delay etc, I have experimented with a path of WIDE1-1 on a recent trip to Canberra (about 400km for the round trip). Whilst this should prevent packets getting to the Wagga, Newcastle and Tamworth regions which have been the main cause of corrupted posits and mapping defects, it does so at the risk of some loss of posits as some digi infrastructure was never updated to the “New N paradigm” of more than a decade ago and they ignore WIDE1.